A couple of weeks ago our description for the party bouncing Mixcloud SELECTS Vol. IV – Jackmaster mix was arguably more metaphorically nonsensical than – ‘baby you’re a firework’ [Katy Perry – Firework]. That said it was a proper banging party mix, that if you still haven’t spun, we strongly recommend you do. 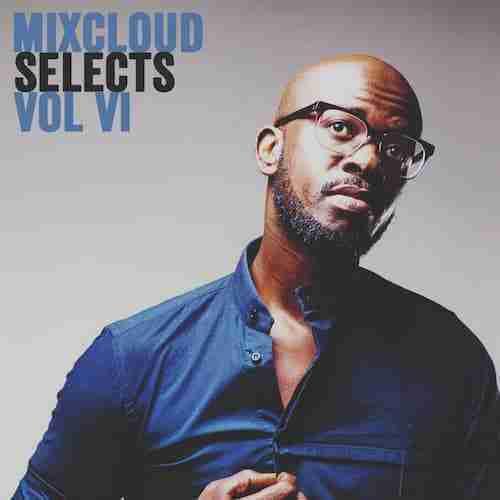 However we’re not here to talk Jackmaster, this week is all about Mixcloud SELECTS Vol VI – Black Coffee. A mix that honestly had us hooked from the opening number, which if anyone has an ID for, please get in touch.